Bochy turns 64 on April 16, and will be entering his13th season with the Giants. He has led the team to World Series titles in 2010, 2012 and 2014. Bochy intends to stay in baseball in another role that has yet to be determined. 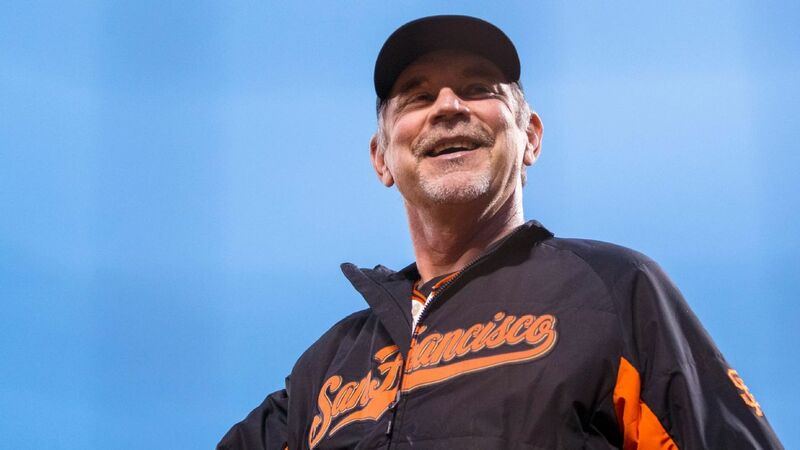 Giants manager Bruce Bochy has said that he will retire after the 2019 season.